Under a creative momentum project, we will soon be seeking applications from creative enterprises based in Northern Finland, the West of Ireland and South East of Northern Ireland to participate in a Creative Hotspot – that is, an established Creative & Cultural Industry Events happening in one of the 5 partner regions. Urkult Festival is our first Creative Hotspot. 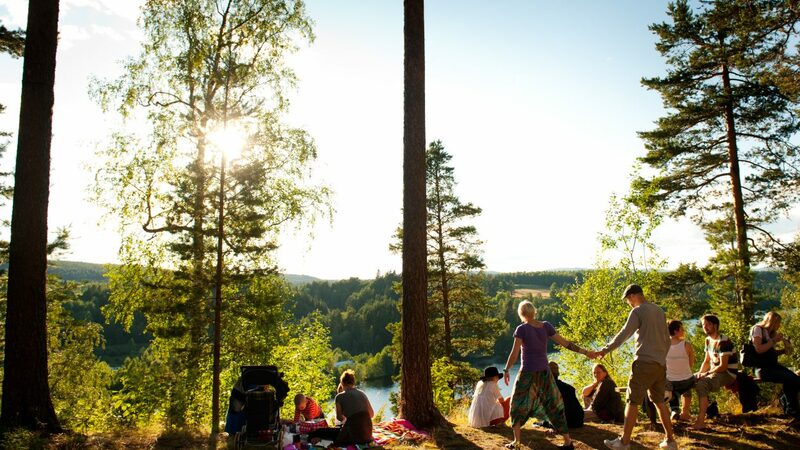 Urkult is “an eco-friendly, hippie-style world music festival that’s been around since 1995”, as the organisers describe it. 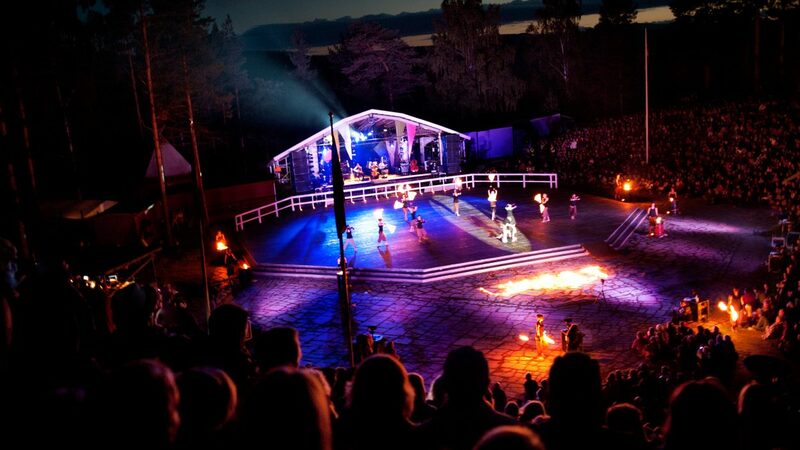 It takes place in Mid-Sweden on the first weekend in August and opens with an event called Fire Night. 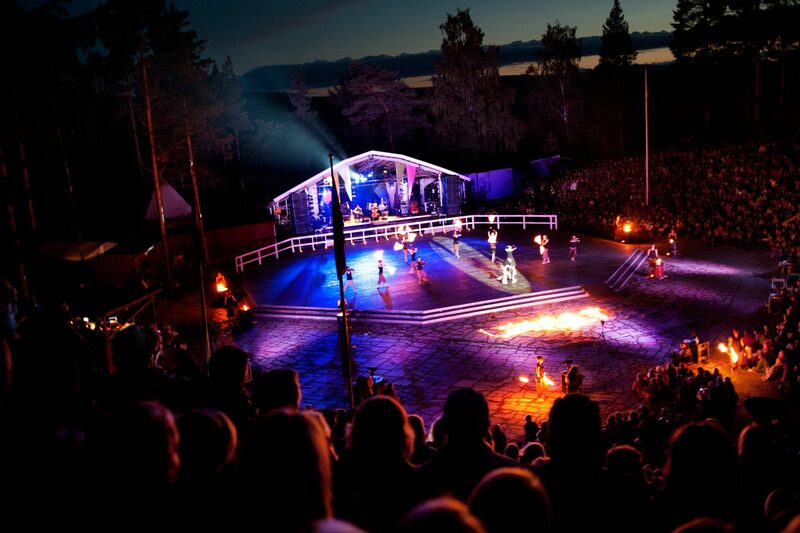 This year, Urkult will take place on 4-6 August and Fire Night will be held on 4 August at 12am. Established in 1995, this festival has been growing into a major event welcoming more than 5000 people every year. Over three days festival goers can enjoy music from all over the world, ranging from traditional Swedish folk music to Canadian bluegrass, from hip-hop to Gaelic chorus and African griot. There are two stages, one of which is a deep natural amphitheatre, and a venue called ‘the dance barn’. The festival also offers theatre shows, seminars, Pecha Kucha events, workshops and a market. According to Anna-Carin Hulling – a jewellery designer who visited Urkult last year – “Urkult is the most culturally rich event of the region”. It is a well organised family-friendly event and a meeting place, where it is possible to gain inspiration and be creative. Urkult is held near a small village called Näsåker, which comes alive during festival time. 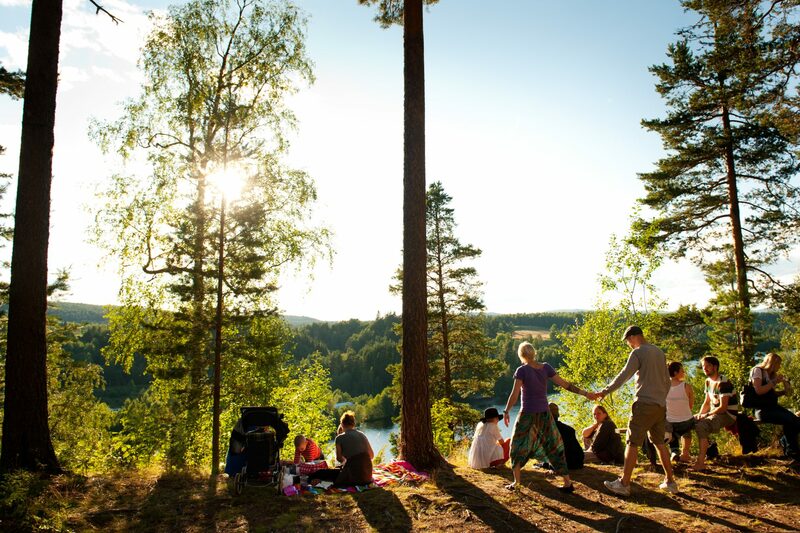 The festival site is simply stunning, being surrounded by a gorgeous pine forest. The site is also important from an archeological point of view: there are about 2,000 ancient rock paintings – indeed the Urkult’s site has been a hub for creativity for a very long time! The crafts market is very interesting. “The market has its very own style”, Anna-Carin says. “There are clothes, jewellery and other hand-made items, and the price range is broad”. An absolutely core characteristic of the items sold at the market is the focus on sustainability and eco-friendly production. If you are interested in participating in the crafts market of the Urkult Festival this August, e-mail support@mycreativeedge.eu.